This entry was posted in Fan Club, News, Tour. Bookmark the permalink. 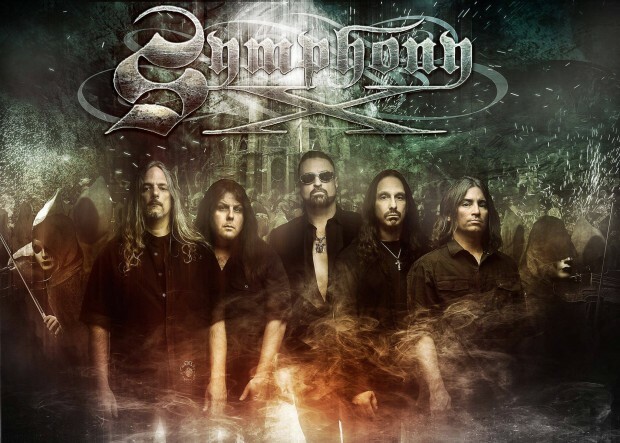 ← Symphony X retain ownership of their first 4 albums, and for the first time all sales will go directly to the band!